The United Nations’ (UN) International Day for the Elimination of Racial Discrimination is observed with a series of events and activities worldwide on 21 March each year. 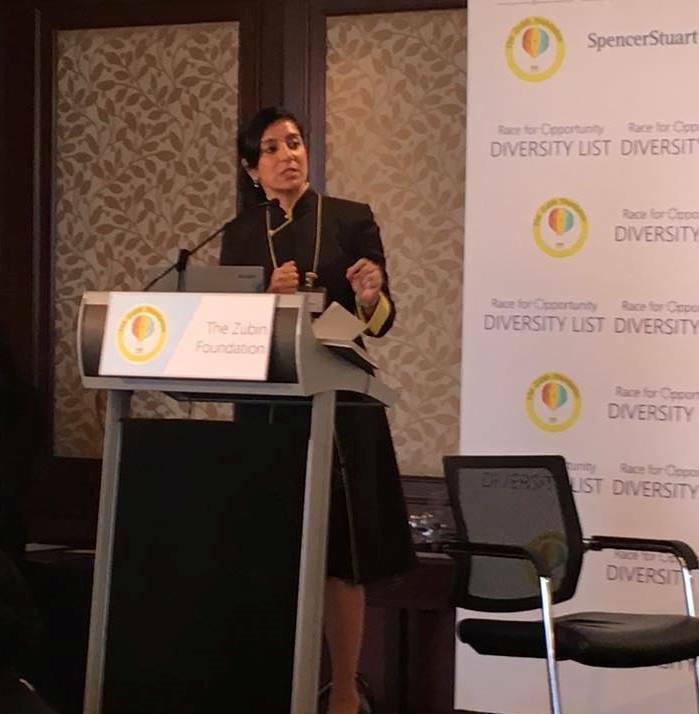 Today, members of our Litigation and Dispute Resolution department and our newly launched PIER Group participated in the Race for Opportunity: Diversity List launch event organised by The Zubin Foundation. The Zubin Foundation is a non-profit think tank in Hong Kong. The mission of TZF is to educate the public on social issues that do not receive enough attention in our city. 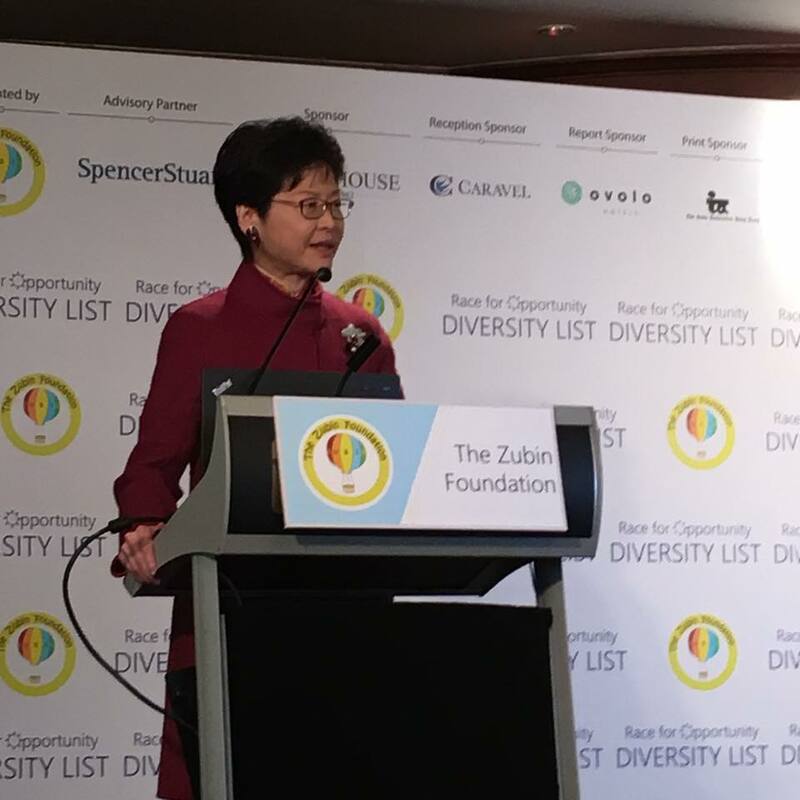 The lunch began with opening remarks given by Ms Shalini Mahtani, MBE co-founder of The Zubin Foundation followed by Mrs. Carrie Lam, the Chief Secretary of Hong Kong SAR. We were honoured to have Azan Marwah, Barrister at Gilt Chambers and legal advocate in discrimination and human rights law. Azan Marwah was one of 16 candidates on the list. 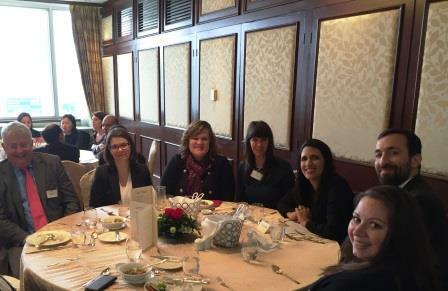 Shaphan Marwah also a Barrister, Alia Eyres CEO of Mother’s Choice and Phyllis Marwah Co-founder of Mother’s Choice were also seated at our table. If you would like to read more about The Zubin Foundation, click here. The South China Morning Post published an article this morning about the diversity list. Click here to read. Tanner De Witt’s newly launched practice area, the Public Interest and Equal Rights (PIER) Group will focus on providing access to justice and use the legal system to promote public good through individual cases. Our mission is to specialise in issue-oriented work such as civil rights litigation, discrimination, LGBT equality rights, child protection and medical malpractice. For more information on the work of The PIER Group, please contact Mark Side directly by email.